Hey all! There was enough interest on my intro post that I’m going to go ahead and keep doing these for the foreseeable future. If you haven’t started yet but still want to work on your language skills this year, feel free to jump in! And congrats to our first leader of the year, penguins4ever! Not sure what’s happening here? Check out the intro post for the deets, then follow me (MPFBonnet) to get on the leaderboard! I tried to follow everyone who commented there or followed me, but if you want to participate and you’re not showing up here (and you got points this week), just let me know in the comments and I’ll follow you. How’s it going for everyone so far? 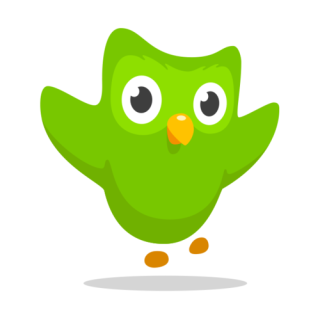 Who here is starting a new language on Duolingo, either because you’re new to this or because you decided to add another language for the new year?